ISS Australia and New Zealand to close gender pay gap by 2019 and increase women in leadership roles by 40 per cent. 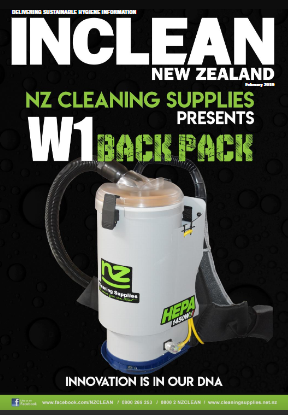 Government’s proposed changes to temporary work visas to have major impact on cleaning sector, warns BSCNZ. 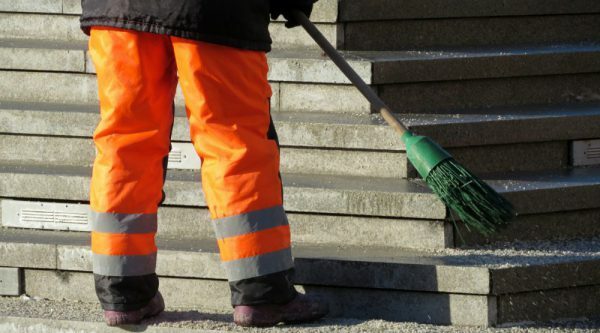 Two Timaru cleaning businesses have been penalised for treating permanent staff as casuals following a Labour Inspectorate investigation. 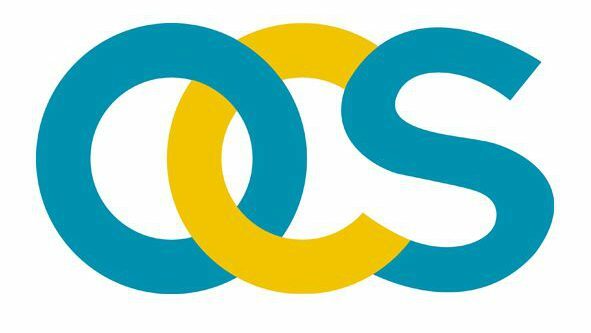 OCS Australia secures contract with South Regional TAFE WA. 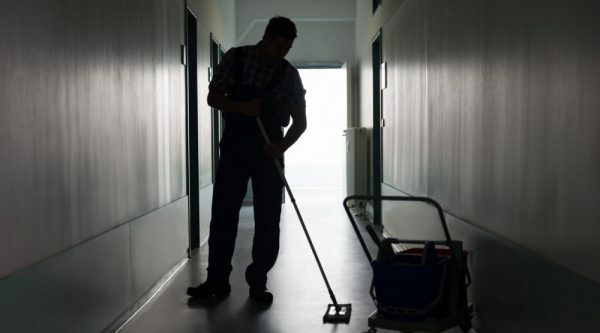 Hawkes Bay DHB and Wairarapa DHB cleaners and kitchen staff vote to strike amid pay dispute. 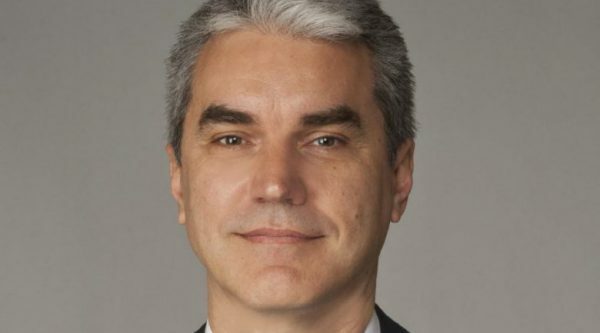 Global facilities services company offloads operations in Argentina and Uruguay. 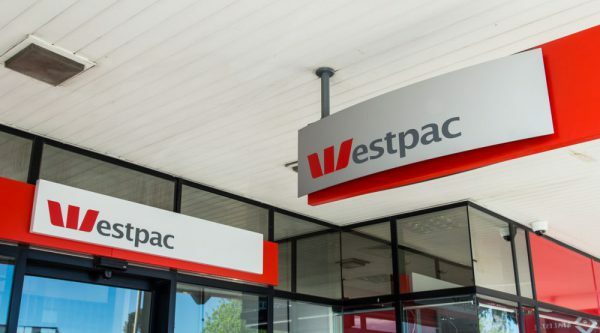 Westpac NZ becomes first bank in NZ to be accredited as a Living Wage Employer. 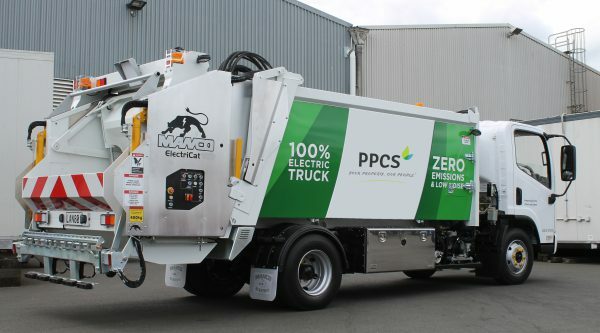 Funding granted for Wellington’s first electric rubbish truck and 13 electric vehicles. 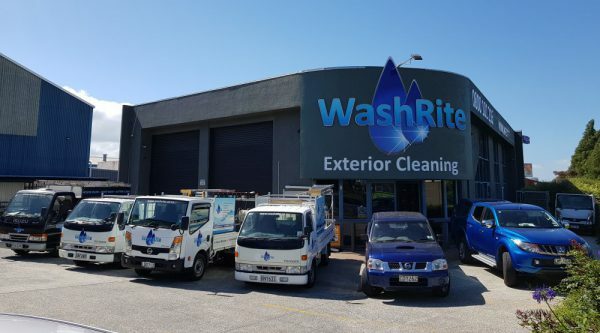 Wash Rite NZ outlines major expansion strategy for Australia. 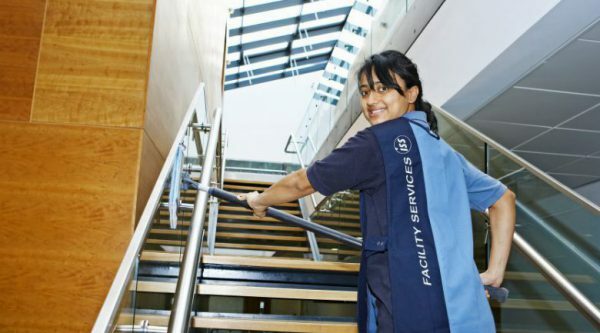 Global facilities services company ISS announces plans to axe 100,000 jobs as it exits 13 markets.